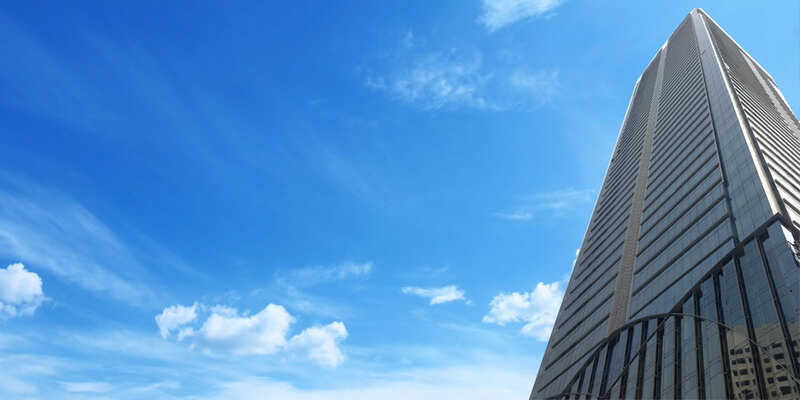 Searching for Virtual Offices or Serviced Offices in Jakarta? 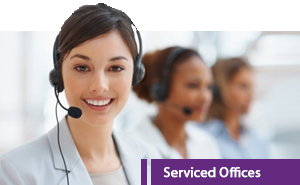 We offer a range of services suited to meet all of your business needs at competitive price. Start your new business anytime and anywhere with no hassle. 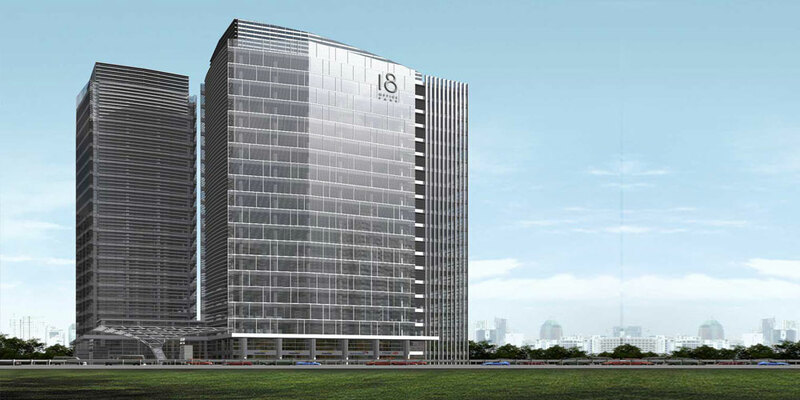 High-quality office space with one-stop service solution in Central and South Jakarta. Five minutes office setup at affordable price. Suitable for local and multinational companies as well as representative offices. Most prestigious address in Jakarta CBD, ideal “mobile office” for startup companies, small to medium enterprises and entrepreneurs, ready for PKP and free domicile letter at relatively cheap price. 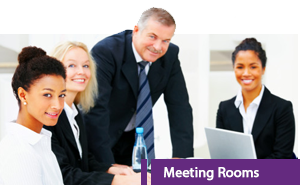 Host your meetings, presentations or conferences at our well-equipped and comfortable meeting rooms. Take advantage of our state-of-the-art technology and secretarial support to make the most of your meetings. Work in a business-ready environment in our creative coworking space and hot desking offices. Our workstation allows you to have an office space in the most economic way.